Understanding the World Trade organisation ? World Trade Organisation (WTO) is an international organization, as its name suggests it's a watchdog for International trades. So that fair trade can take place, It is the only international organization dealing with the global rules of trade between nations. •The only global organization dealing with the rules of trade between nations. •To help producers, exporters, and importers in their business. •A place where member nations try to sort out the trade problems they face. •Primary purpose is to open trade for the benefit of all. •Headquarters located in Geneva, Switzerland. 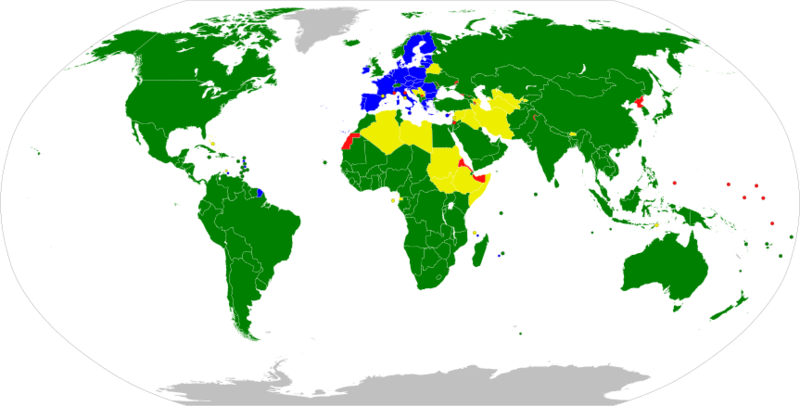 •Officially commenced on 1 January 1995 under the Marrakesh Agreement, signed by 124 nations on 15 April 1994. 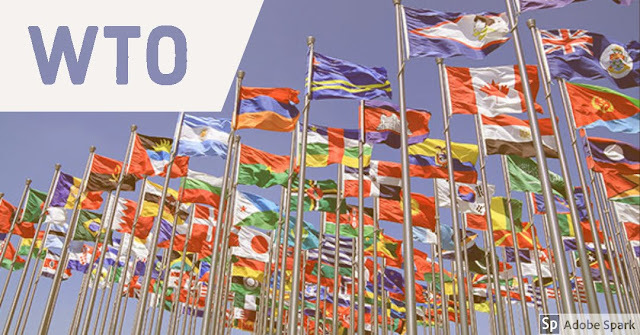 •Currently, 164 Nations are the member of WTO. •General Agreement on Tariffs and Trade (GATT), established after World War II to reduce economic tension between nations. •GATT was signed by 23 nations in Geneva on October 30, 1947. •Replaced by WTO in 1995. • Meets every two years. • Can take decisions on all matters under any of the multilateral trade agreements. • Meets regularly to carry out the day-to-day functions of the WTO. •The General Council has the Dispute Settlement Body and as the Trade Policy Review Body. •Members join the system as a result of negotiation and therefore membership means a balance of rights and obligations. •The WTO give's developing countries special rights. These are called “special and differential treatment” provisions. •The WTO recognizes as least-developed countries (LDCs) those countries which have been designated as such by the United Nations. •The purpose of observer status in the WTO is to enable these organizations to follow discussions therein on matters of direct interest to them. thRadical :Short notes for Competitive exams: Understanding the World Trade organisation ?